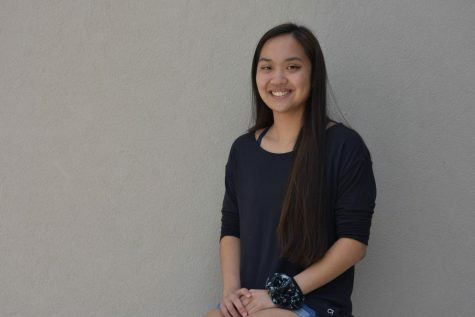 Alexis Huang is a junior entering her first year on staff of the Voice. She is currently a writer for the FOCUS department. If Alexis is not found in class, there is no cause for alarm, as she is not skipping. She just spends almost all of her time traveling with the forensics team, debating in various high schools and colleges across the US, or waiting at the airport for her flight. Contact at [email protected].